LAS VEGAS, April 12, 2018 (GLOBE NEWSWIRE) — Player’s Network, Inc. (OTCQB:PNTV), a publicly traded diversified holding company operating in marijuana, announced today that they are investing in the development of MOTA coin, a cannabis-focused payment solution for the legal cannabis industry. Last summer, PNTV started looking for an alternative for dealing with cash transactions and the inability to deposit cash into banks as cannabis companies. In November, 2018, PNTV, together with other founding members, retained Sophia Intelligence, a firm specializing in blockchain technologies and cryptocurrencies to help address the ever-growing problem facing unbankable cannabis companies. MOTA coin is intended to serve as the primary payment rail within the marijuana industry, facilitating electronic payments and receipts for legal marijuana businesses. “Mota” is a Spanish-language term for marijuana and is among the most commonly used terms for marijuana globally. MOTA coin is rooted in simplicity; it will act only as an electronic payment rail and will not attempt to serve multiple purposes simultaneously. Previous cryptocurrency and blockchain based offerings in the industry have been unclear in their purpose or have acted like securities trying to raise money to finance the development of unrelated projects. MOTA coin is designed with ease-of-use in mind to encourage rapid user adoption. Consumers will be able to initially purchase MOTA coin using their regular credit or debit cards from any computer or smartphone. MOTA coin goes against the grain of most cryptocurrencies by setting a fixed, stable exchange price on a weighted algorithm based on the average price of marijuana in legal cannabis states as well as being pegged to the U.S. dollar. The supply of MOTA coin is allowed to fluctuate in response to demand. Price stability controls the risk of currency fluctuations, giving consumers and businesses the confidence of consistent purchasing power. This will also allow MOTA coin to function as a true high-velocity currency rather than as a speculative investment. In addition, there are practical peer-to-peer, b2c and b2b applications unlike previously failed cryptocurrencies built on hype. MOTA coin is a tool to enable consumers and businesses to easily purchase cannabis products. Additional details about MOTA Coin are available on its website, at: https://motacoin.io. Lawrence, Pojunis and Wunderlich are hosting a live online webinar to introduce PNTV shareholders and the investment community to MOTA coin and answer questions its business model. Part of the webinar includes an “ask us anything” style video Q & A where participants will have an opportunity to ask questions about MOTA coin and its business model. The live online webinar will be recorded and available the next day. 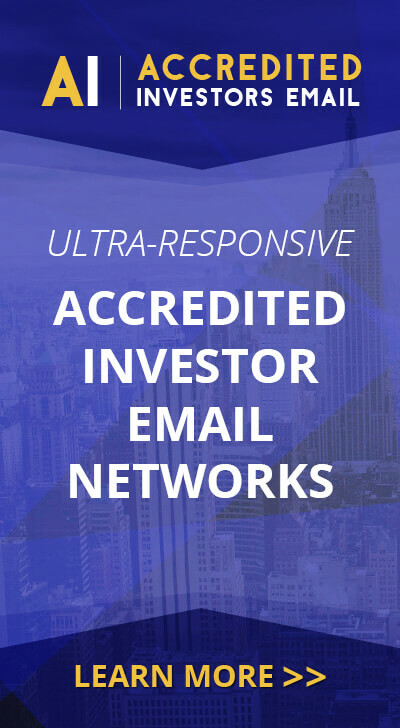 The video will be on PNTV’s investor relations website located: https://ir.playersnetwork.com. MOTA coin is currently signing up Merchants, Partners, and Users to participate in their BETA launch. Please visit https://motacoin.io for more information and to sign up. MOTA coin is a blockchain based payment solution for the cannabis industry. Please visit https://motacoin.io for more information. 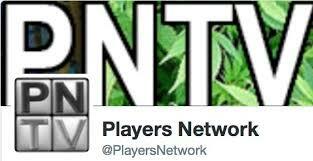 Player’s Network is a diversified company operating in media and cannabis markets. PNTV owns approximately 89% of Green Leaf Farms Holdings, LLC (Green Leaf Farms), which holds cultivation and production license(s) awarded by the state of Nevada. The cultivation license enables Green Leaf Farms to grow marijuana and the production license enables them to create extracts which are used for cartridges, oils and edibles. WeedTV.com is developing the ultimate resource for the marijuana lifestyle within our media operations.